Let’s find out the shape of leaves of coriander. At the base of the plants, you can spot the broadly lobed leaves. The leaves located higher on the flowering stems are feathery and slender. You can spot the pink flowers on Coriander. The length of the petals which point on the center of umbel is around 5 to 6 mm. The fruit of Coriander has the globular shape. The diameter is around 0.12 to 0.20 inches. Most people take the seeds of Coriander. They often eat them or even use them as ingredient or spice. But the leaves are also used too. 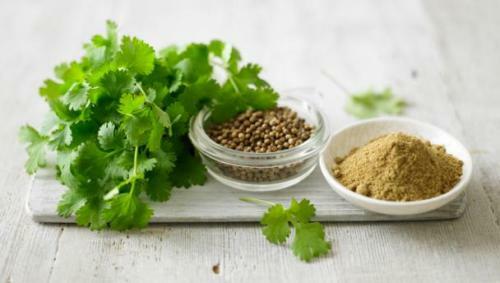 Coriander is often used in various traditional types of cuisines like in Africa, Chinese, Portuguese, Indian, Southeast Asian, South Asian, and Central Asian, Tex-Mex, Mediterranean, and Latin American foods. The leaves of Coriander are called in various names such as dhania, Coriander leaves, and cilantro, Chinese parsley or even fresh Coriander. 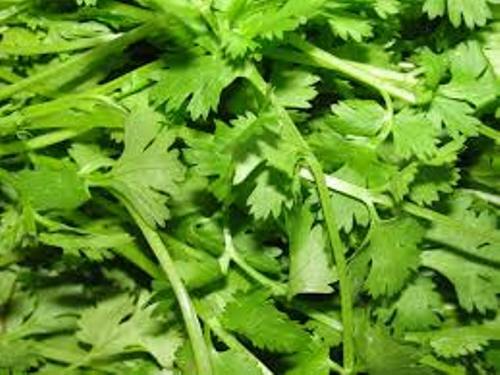 The Chinese, Thai and South Asian people often use the fresh leaves of Coriander as the ingredient. You can find it in salads and chutneys. In Russia, it is used to make salad, while it is used to create garnish, guacamole and salsa in Mexican cooking style. The large amount fresh Coriander leaves will be used to create the Indian and central Asian food. It will be cooked until the strong flavor is gone. Find facts about barley here. 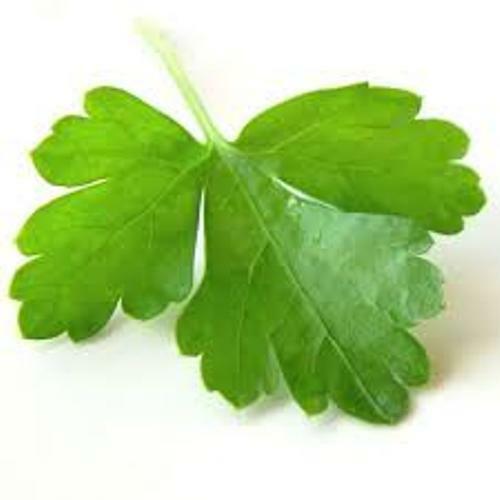 The Coriander leaves contain various vitamins like vitamin K, vitamin C, and Vitamin A. 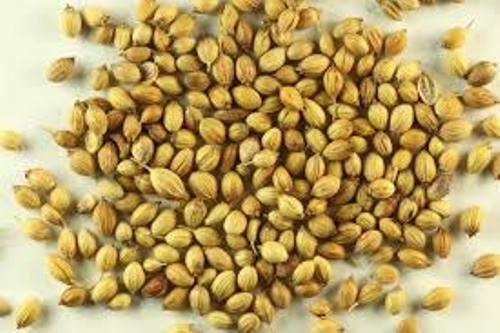 The seed is a good source of manganese, magnesium, iron, selenium, calcium and fiber even though it has low amount of vitamin. The diameter of the Coriander fruit is determined by the variety of the fruit. The diameter of microcarpum fruits is around 1.5 to 3 mm. The diameter of C. s. vulgare is around 3 to 5 mm. Find facts about celery here. 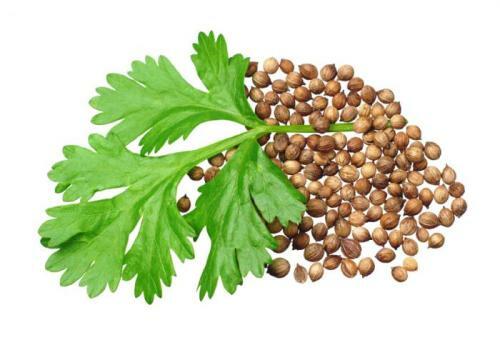 Do you know that the seeds of coriander can be made into snack? The seeds will be roasted first before you eat them as snack. What do you think on facts about coriander?